Poison by Bridget Zinn, our March book of the month, is a charming and witty story that incorporates many elements of the fantasy genre and classic fairy tales. So today, we want to take a closer look at the genre and how it relates to Poison. It’s hard to trace the true origins of fairy tales, as they first began as an oral tradition — in which the stories were told out loud, and passed on person to person in this manner. In fact, it’s because of this narrative origin that many fairy tales have different versions. In the process of retelling the story, facets were changed — and until a story was written down, they continued to morph. In fact, many of today’s best-known fairy tales not only have different versions — but they are rooted in different cultures! 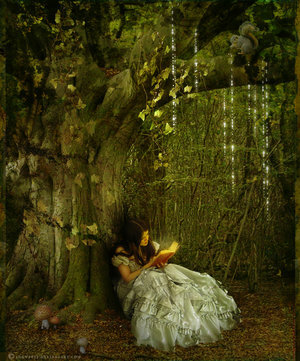 In the most classic definition of a fairy tale, they are stories that contain “folkloric” qualities — such as magic, enchantments, fairies, witches, goblins, etc. 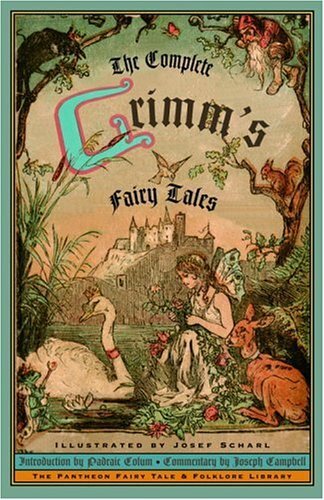 Jacob & Wilhelm Grimm first published their collection of fairy tales in 1812, with additional volumes coming out in the following years. They gathered most of their stories by collecting oral folk tales. Nineteen of their best-loved stories are credited with coming from storyteller Dorothee Viehman. Some of the Grimms’ best-known stories today include Rapunzel, Hansel & Gretel, Cinderella, The Elves & the Shoemaker, and Snow White. Hans Christian Andersen published his first fairy tale in 1835, with more coming out in 1836 and 1837. At the time, they were received poorly and did not sell very well. However, these days his stories are very well known — many having been adapted into longer retellings, movies or TV specials. 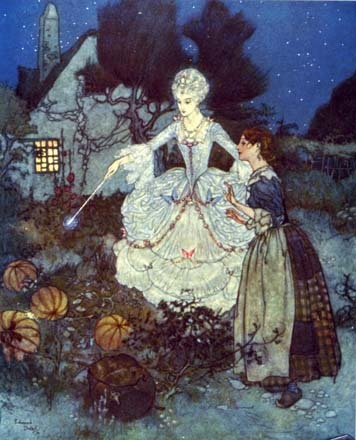 Andersen’s stories, unlike the Grimms’ stories, are known for often having darker, less “happily ever after” endings. Some of Andersen’s best-known stories today include The Little Mermaid, The Snow Queen, Thumbelina, The Little Match Girl, The Steadfast Tin Soldier, The Ugly Duckling, and The Emperor’s New Clothes. Most fans of fairy tales may not know Charles Perrault’s name off the top of their head, but they should know some of his best-loved stories: Cinderella, Little Red Riding Hood, Sleeping Beauty, and Puss in Boots. 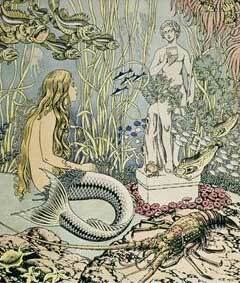 Like most fairy tales, Perrault’s stories were largely derived from pre-existing folk tales. His beloved stories were published in 1695 under the title Tales of Mother Goose. (Actually, Tales of Mother Goose was, at the time, a subtitle for the book’s original name: Tales and Stories of the Past with Morals.) The publication of Perrault’s book is largely considered the true beginnings of the “fairy tale genre” as we know it today. Joseph Jacobs is best-known for writing Aesop’s Fables, he also produced a series of popular anthologies of children’s fairy tales. Gabrielle-Suzanne Barbot de Villeneuve is credited as the author of the original version of Beauty & the Beast, though the version most well-known today was adapted by another French novelist, Jeanne-Marie Le Prince de Beaumont. Benajamin Tamart published his collection of fairy tales in 1807, and included the first print edition of Jack and the Beanstalk. Of course, fairy tales continue to be told and retold in various versions. 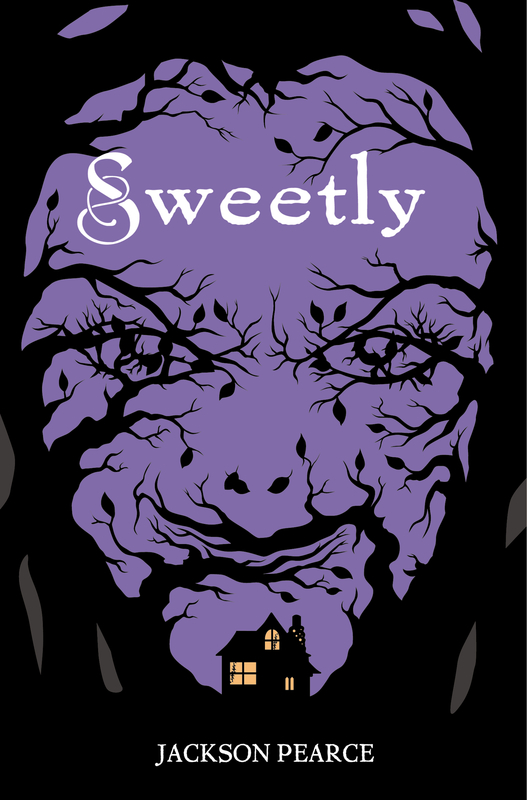 They’ve been adapted into novels, both for adults & YA readers … they’ve been turned into movies, varying from the Disney classics to darker versions more akin to the earliest folk versions. 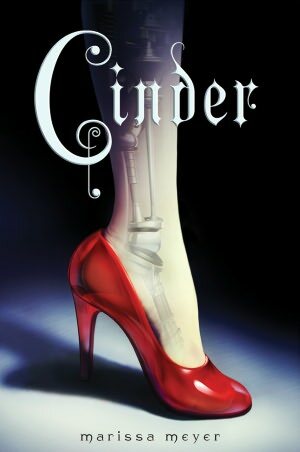 Some fairy tales have even been turned into ballets! 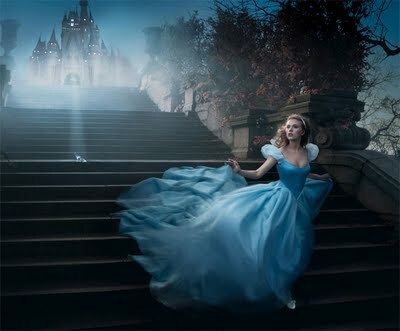 The beauty of fairy tales is that they are universally appealing stories, with seemingly endless possibilities available for retellings and adaptation. In fact, it’s in the very nature of their origins as oral stories that makes them so perfect for being adapted, modernized, and retold … over and over again. Scarlett March lives to hunt the Fenris– the werewolves that took her eye when she was defending her sister Rosie from a brutal attack. 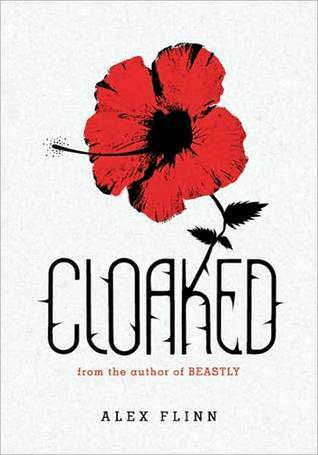 Armed with a razor-sharp hatchet and blood-red cloak, Scarlett is an expert at luring and slaying the wolves. She’s determined to protect other young girls from a grisly death, and her raging heart will not rest until every single wolf is dead. Rosie March once felt her bond with her sister was unbreakable. Owing Scarlett her life, Rosie hunts fiercely alongside her. Now Rosie dreams of a life beyond the wolves and finds herself drawn to Silas, a young woodsman who is deadly with an ax– but loving him means betraying her sister and has the potential to destroy all they’ve worked for. Azalea is trapped. Just when she should feel that everything is before her . 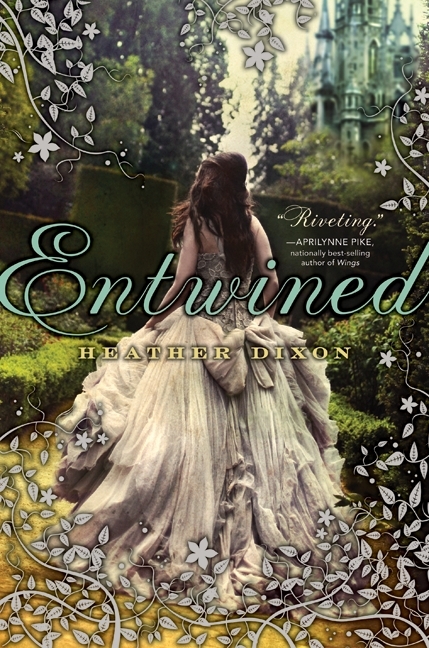 . . beautiful gowns, dashing suitors, balls filled with dancing . . . it’s taken away. All of it. The Keeper understands. He’s trapped, too, held for centuries within the walls of the palace. And so he extends an invitation. Not quite wolf or bear, gorilla or dog but a horrible new creature who walks upright. I am a monster. You think I’m talking fairy tales? No way. The place is New York City. The time is now. It’s no deformity, no disease. And I’ll, stay this way forever ruined unless I can break the spell. Yes, the spell, the one the witch in my English class cast on me. Why did she turn me into a beast who hides by day and prowls by night? I’ll tell you. I’ll tell you how I used to be Kyle Kingsbury, the guy you wished you were, with money, perfect looks, and the perfect life. And then, I’ll tell you how I became perfectly…beastly. It all started with a curse. And a frognapping. And one hot-looking princess, who asked me to lead a rescue mission. 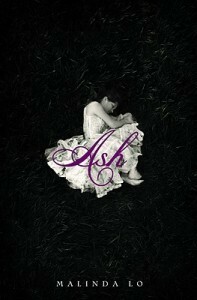 For the comments: Tell us about our favorite fairy tales, and your favorite YA books inspired by fairy tales! I love Walt Disney’s Beauty and the Beast. 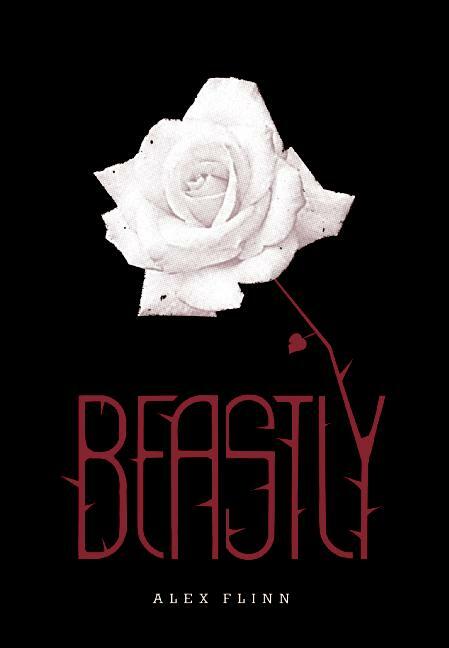 I loved Beastly. Snow White and the Huntsman was really good movie. I love Walt Disney’s the Little Mermaid.